This leaves me a bit confused theoretically, because I thought red oak is more acidic than cherry. Maybe it depends on the specific acid compounds. I am not a chemist and fortunately don’t have to be one to do woodworking. What matters is what happens in the shop. 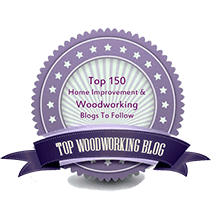 Thus, the practical conclusion for woodworkers, in my view, is that when working with any unfamiliar materials – woods, finishes, hardware, and glue – it pays to do a bit of trial-and-observation in the shop. In the case of Nexabond, it makes sense to take a few minutes and some wood scraps to see how quickly bond strength develops in a particular species before committing to a specific time frame for removing the clamps from a set of glue ups. Of course, if you are able to clamp the work and keep the clamps occupied for at least about a half hour, then it won’t matter. But five minutes may be too soon in some cases, depending on the joint, how you will handle the assembly, and, as we now learn, the wood species. Gain direct experience with even with the best tools and materials to use them effectively. I always enjoy your postings. Very well thought out and written. With that said, I’ve yet to see any advantages of Nexabond over typical wood glues, specifically Original Titebond and Titebond II – for my applications as well as the added expense of Nexabond. I seldom ever have to have something set “right now”. I’m looking forward to the next post hoping you’ll not only cover some uses that Nexabond excels at but also compare/contrast to Titebond. 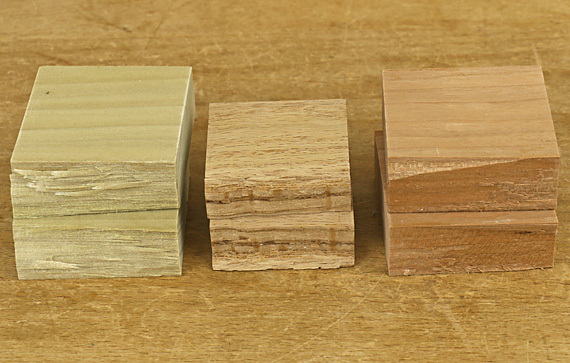 In an upcoming post, I’ll discuss practical uses for Nexabond in the small woodshop, but of course, these will vary among woodworkers. You may find that it is useful at least for some peripheral tasks if not as a stock-in-trade item. I also thought I would rarely have a need to have a glued assembly set up right away but as I’ve had Nexabond around the shop, I’m surprised at how often I turn to it. That said, there are major tasks where it would be a disadvantage for my work. More to come on that too.